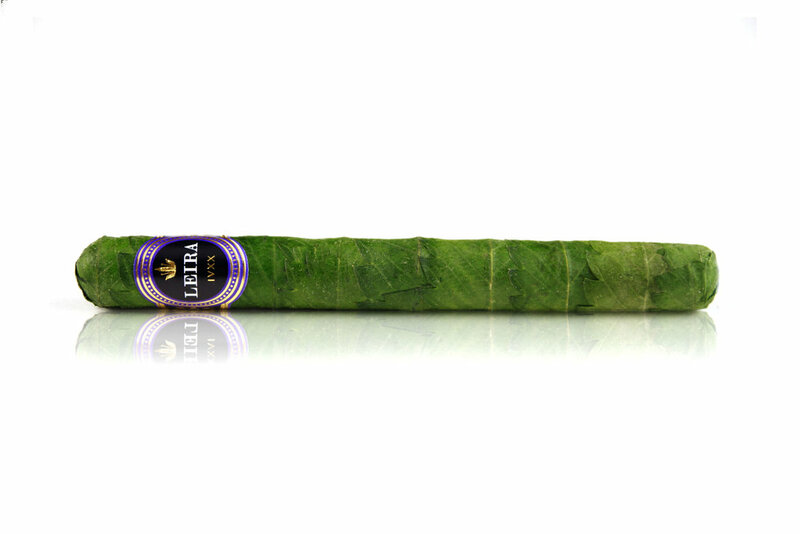 Handcrafted cannabis cigars made from premium flowers that provide hours of enjoyment. Leira’s raw products are sourced locally from some of the finest gardens in the state. Leira’s goal is to provide connoisseurs a world class cannabis cigar (aka cannagars) unrivaled in quality. 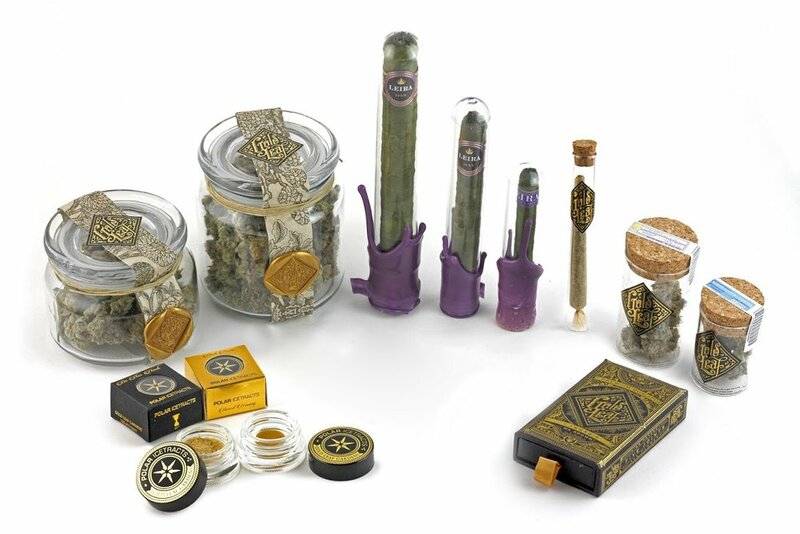 To achieve this goal, we partnered with Gold Leaf Gardens to produce cannagars with their award winning flowers. Gold Leaf adheres to the principals of "living organics" using hand crafted soils amended with natural teas, beneficials, and nutrients to maximize microbial life. Translation - plants fully expressing their genetic potential in regards to flavor, smell, and effect. Leaves are selectively picked from the garden. Blades with the least blemishes are cut off and set to cure. The cores are made with flower sourced locally from the finest gardens. Leaves are meticulously wrapped around the core and are set to cure for a minimum of one month. **Prices may vary depending on the local market.